CHICAGO -- Nearly a year after his murder conviction and 45-year sentence were overturned, a Chicago man has filed a federal lawsuit alleging police misconduct. 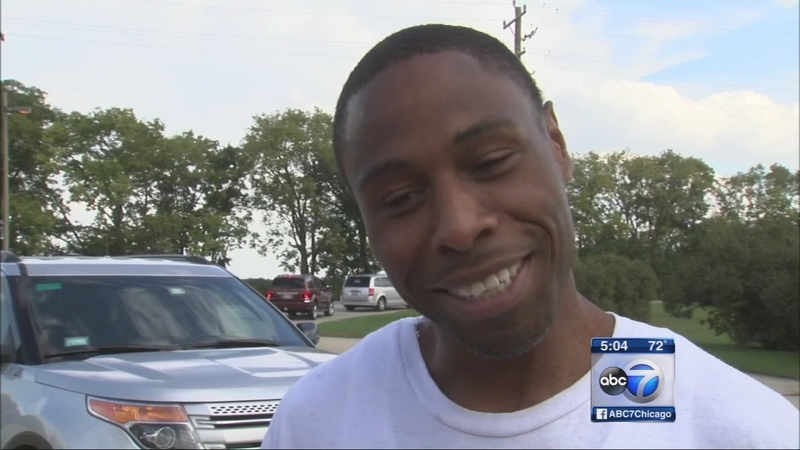 Norman McIntosh was freed in October from Stateville Correctional Center after the Cook County state's attorney's office announced the dropping of charges in a 2001 murder. McIntosh spent 15 years in prison for the shooting death of Devon Hobson and the wounding of Hobson's brother, James, as they walked along a South Side Chicago street. The decision to vacate McIntosh's conviction came after he claimed in a petition police pressured several witnesses into identifying him as the shooter. All later recanted.